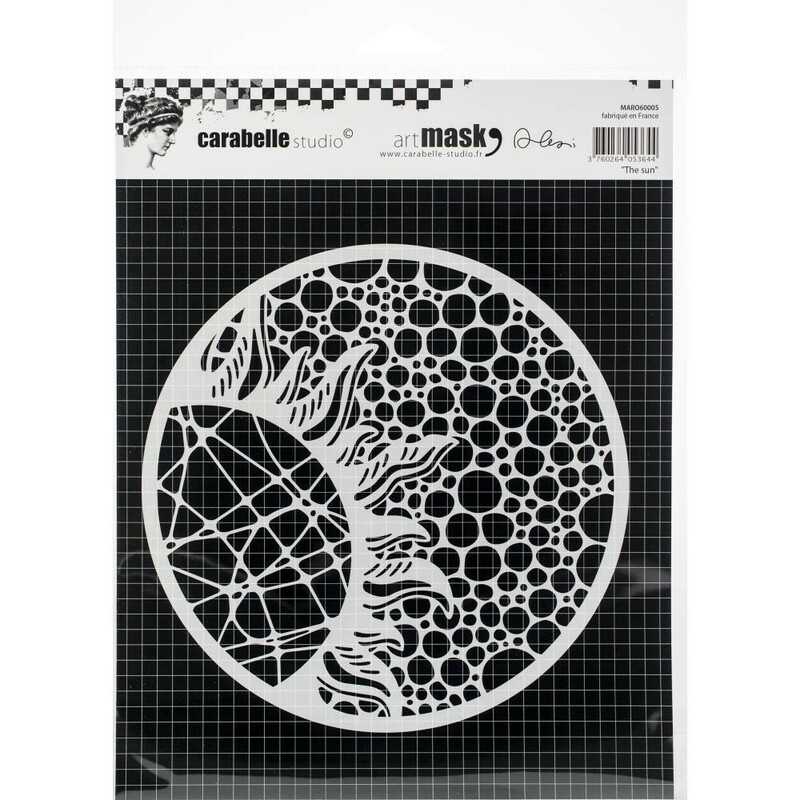 This stencil is ideal for creating patterns on paper, canvas and any other surface. Perfect for scrapbooking, mixed media and home decor projects. Use with a variety of mediums. Easy to position and reusable. This package contains one 6x6 inch stencil.